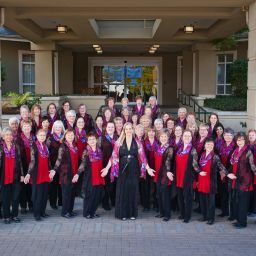 The Richmond Singers is a 55 voice women’s choir which began performing in 1971. Our purpose is “to sing, in harmony, a variety of music for the enjoyment of the members as well as to give public and private performances for the listening pleasure of others”. During our musical season (September – June), the choir practices on Monday evenings from 7 – 9:30 PM at Broadmoor Baptist Church in Richmond. In addition to our weekly practices we usually plan one or two workshops with a choral clinician, as well as evenings with guest directors. We sing for our own enjoyment and continue to strive towards improving our voices, challenging ourselves with various forms of music, sometimes in foreign languages. 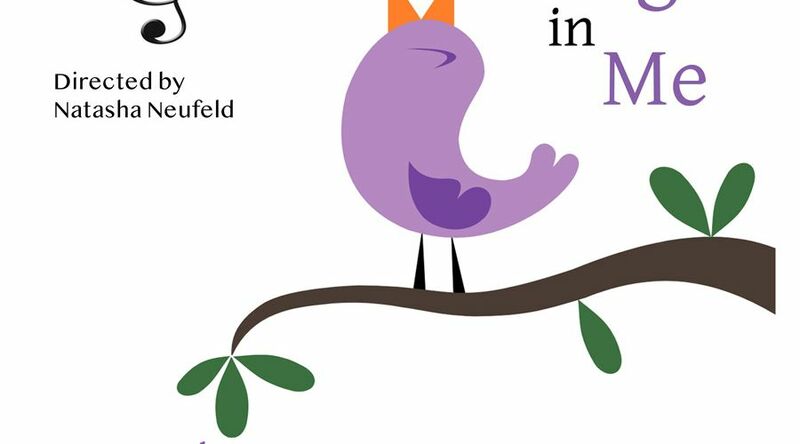 We encourage members to attend the annual BC Choral Federation ‘Chorfest’ which provides a unique musical experience. 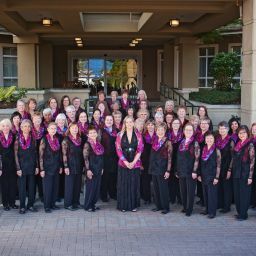 The Richmond Singers has established a legacy that attests to a vested interest in the arts in Richmond and has an exemplary track record in community service. What fills you with so much joy that it makes you feel like singing? 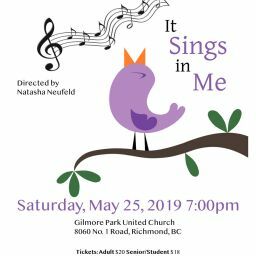 The Richmond Singers invite you to listen in on what inspires them to sing, at their upcoming concert, “It Sings In Me”. Saturday May 25 at 7pm at Gilmore Park United Church, 8060 No. 1 Road. Tickets are available from any choir member or order online at www.richmondsingers.ca. Email richmondsingers@gmail.com for more information.